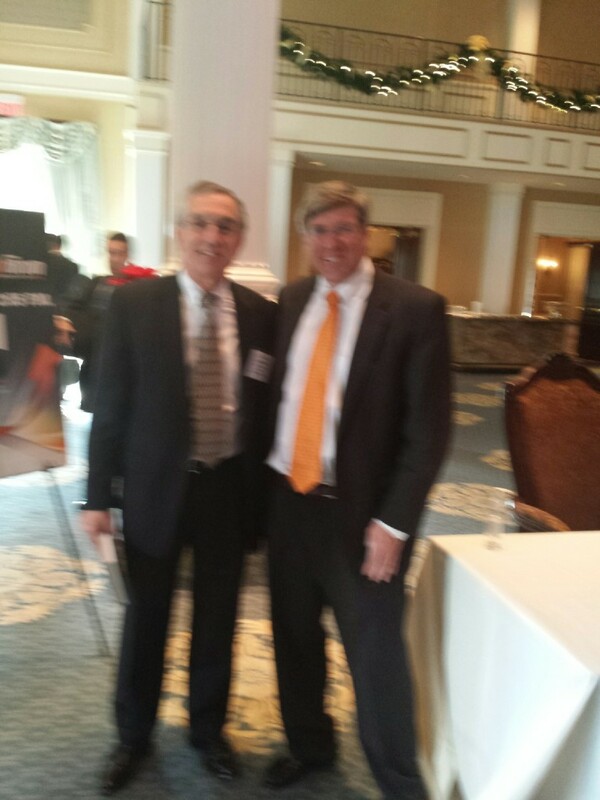 On January 16th, 2015 I attended the Economic Leadership Forum held in Somerset, NJ and sponsored by the Bank of America. The Forum was produced by the NJ Bankers Association. I was invited to the event by our bank, Lakeland Bank and found it to be very informative. The Forum was kicked off by opening remarks from Kim Guadagno, the first Lieutenant Governor of New Jersey. Governor Guadagno was a powerful speaker and admitted that much needs to be done to improve the climate in the state to become business friendly. New Jersey is at the bottom tier of the States when it comes to attracting new businesses and retaining existing businesses. She is working on initiatives that will help improve things for NJ businesses although it will be an uphill battle due to both the political environment and the strength of the public unions in New Jersey. The Forum was set up with speakers in the morning and then three concurrent sessions: Healthcare, NJ Business Climate, and Real Estate. These sessions comprised of a few panelists to present case studies and answer questions from the attendees. I attended the NJ Business Climate session which had Timothy Lizura, President of the NJ Economic Development Authority on the panel. This session started with a pointed question about the Mercedes Benz Headquarters leaving the State of NJ and why the State allowed the Headquarters to leave New Jersey. 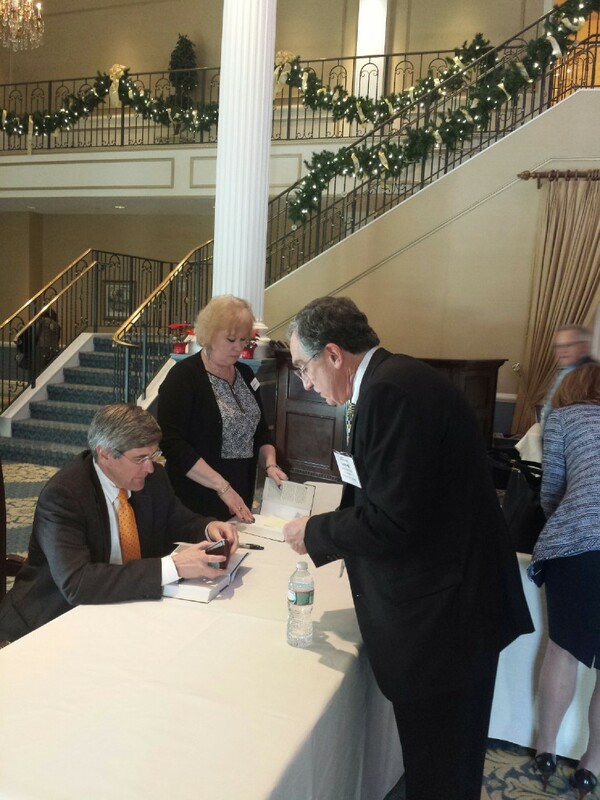 After the lunch the keynote speaker was Stephen Moore who is the Chief Economist of the Heritage Foundation. Mr. Moore is a member of the Wall Street Journal editorial board and frequently opines on the pages of their op-ed section. Mr. Moore is known for advocating free-market policies and supply side economics. Mr. Moore gave an excellent presentation which reflected his latest book, which he co-authored with Dr. Arthur Laffer, Rex Sinquefield and Travis Brown. Dr. Laffer is an economist known for his “supply side” theory of economics in the Reagan era. One of the most powerful comparisons Mr. Moore presented was the difference in growth amongst California, New York,Texas, and Florida. Both Texas and Florida have no income tax and exhibit strong job growth. California and New York both have an income tax on individuals and exhibit poor job creation and economic growth. Data was presented over the past 30 years in the book on this subject. Thus a higher tax burden does not lead to prosperity at the state level. After the talk Mr. Moore stayed over to meet with the attendees and sign a copy of his book. I bought his book and had a quick discussion with him about the NADCA Government Affairs Conference in Washington, DC. Perhaps when NADCAholds the next Conference we will bring Mr. Moore in as the speaker. I want to thank Mr. Mike Vessa of Lakeland Bank for the invite to this informative Forum. Premier is well established, family owned/operated and provides excellent service to the marketplace. We offer service on a highly engineered product – aluminum die castings that need to be machined and finished. Please visit our web site at www.diecasting.com for more detailed information on die casting, design ideas, process capability, and alloy data.